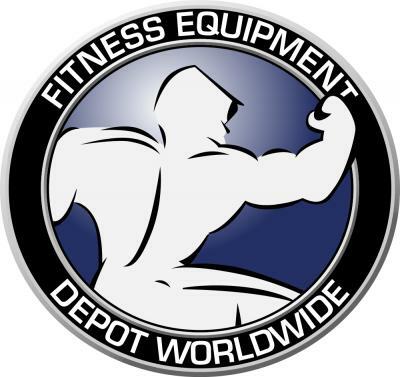 Fitness Equipment Depot Worldwide is home to the largest selection of Fitness Equipment. 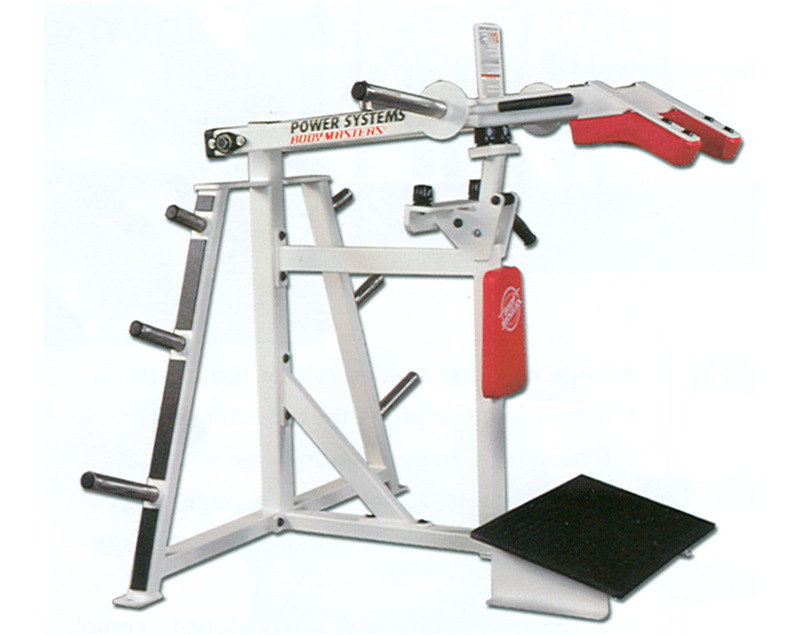 We have been in the Fitness Equipment industry for more than 20 years and have continued to offer our products across 100 countries on 6 continents.Fitness Equipment Depot Worldwide offers a wide variety of strength training products from benches to racks, single station to multi-station gyms, leverage to selectorized machines, heavy duty power racks to counter balanced smith machines, accessories, iron, a full line of cardio equipment, and much more. Be it a small facility in need of a functional trainer or bench or a full commercial gym in need of new equipment make Fitness Equipment Depot Worldwide your preferred fitness partner.